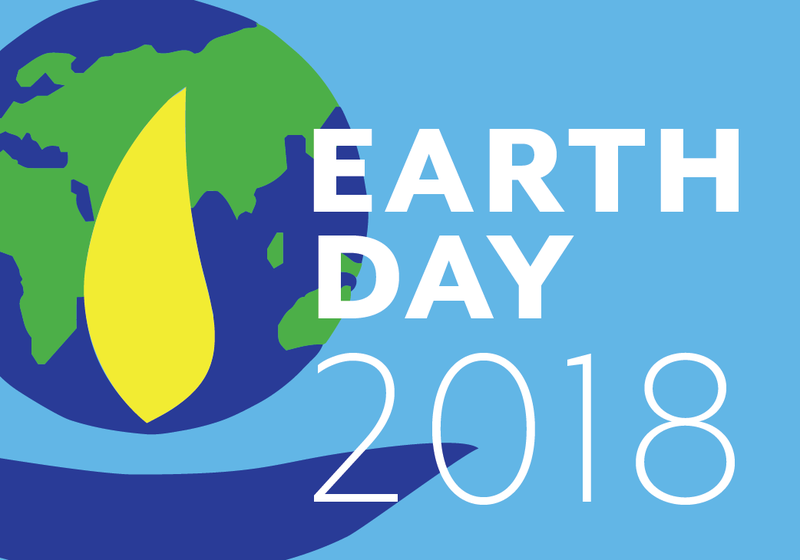 April 22 is Earth Day, and as we do every year, Resolute Tissue is pleased to help focus the world’s attention on the state of our environment and to take stock of what we can do to preserve and protect it. Coordinated annually by the Earth Day Network, this year’s edition is dedicated to changing human attitude and behavior about plastics as well as catalyzing a significant reduction in plastic pollution. The campaign will focus on educating citizens to take personal responsibility for the plastic pollution that each one of us generates by emphasizing the importance of rejecting, reducing, reusing and recycling plastics. Paper, which is made from wood – a natural and renewable resource that can be planted, grown, harvested and re-planted – is often a great alternative to plastic. Paper bags, cups and placemats are just three examples of products consumed on a mass scale that can effectively replace plastic versions. Not only is paper a fully renewable resource, it is among the most recycled commodities in North America. The first international Earth Day took place 28 years ago on April 22, 1990. Today, nearly 200 countries hold Earth Day events. On Earth Day 2016, the landmark Paris Agreement was ratified by 120 countries, bringing into force the historic climate protection treaty that serves as the framework for greenhouse gas (GHG) emissions worldwide. Resolute Tissue is committed to doing its part: in 2017, we reduced our GHG emissions (scope 1 and 2) by 76% over 2000 levels. If you would like to hear more about Resolute Tissue's sustainability strategy and products, please visit www.resolutetissue.com.